Home Smartphones Mysterious Lumia Flagship Smartphone spotted. Mysterious Lumia Flagship Smartphone spotted. Microsoft is trying to enter to the new era of Quad HD display smartphone through its new Lumia series smartphone named:”not yet decided”. All we know is that it’s Lumia’s next flagship smartphone which is metallic, having Quad HD display, with latest Snapdragon 805 processor. 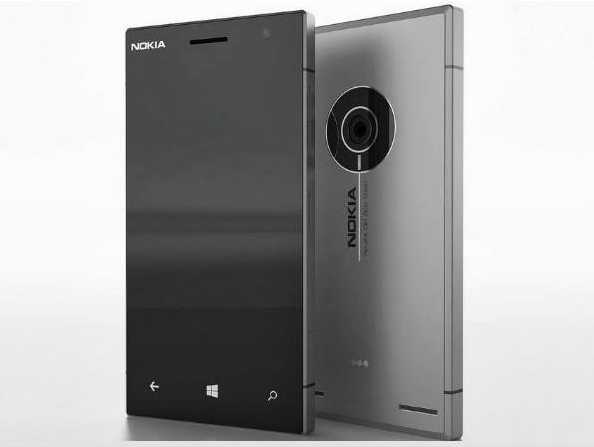 This time Microsoft has planned with high end specs to out-stand the smartphone competition. Great news for WP lovers. Next articleMicromax Launches First Indian Windows Phone!! !